Returning for the third time to Calgary, AB we are excited to bring together 100 podcast creators, industry experts, and the podcast-curious. 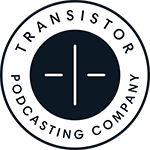 Proudly built by podcasters, for podcasters. You will meet fellow content creators, professional (and not so professional) podcasters, and of course the podcast-curious! If you have a podcast, you will learn how to make it sound amazing, grow your audience, and create content your listeners will love. If you don't have a podcast, we'll show you how to start one, and welcome you to our community. We welcome podcasters, entrepreneurs, content marketers, radio veterans, and many others! • How to make your podcast stand out in a crowd. • How to breathe new life into your show. • Marketing tips to grow your show from hundreds to thousands of downloads. • Building different income streams with your podcast. Our theme for 2019 is After The Start. This year, we are focusing on growth! 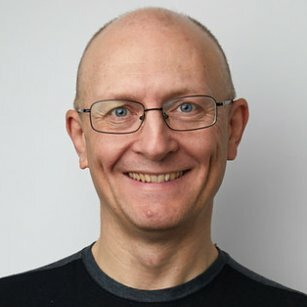 Andreas is amazing storyteller with a broadcasting background and a world-renowned podcast. In this session, you will learn how to outline your show to keep your listener's attention. AND then we'll talk about how to use your voice to create a close relationship with your listeners. What happens after you start? 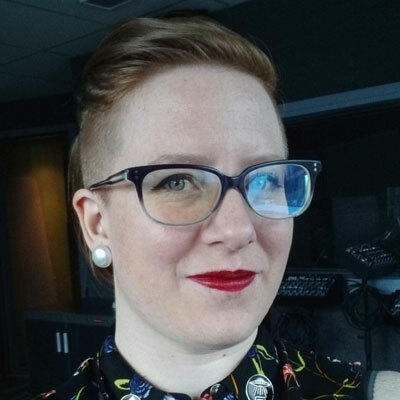 Sarah will share her extensive radio and podcasting knowledge on polishing your existing show, tips and tricks for amazing audio, how to take your podcast to the next level, overcome a slump if you are in one, and liven things up again for listeners. 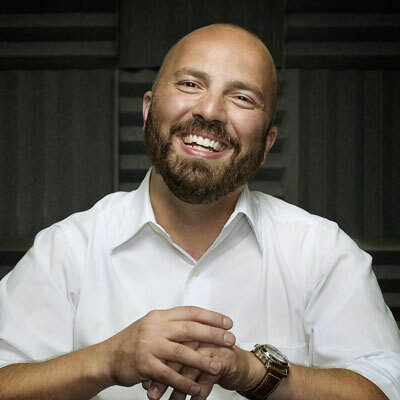 Focus, consistency and tenacity - this session will dive deep into Myke's journey from a podcasting newbie to one of the top rated podcasts in the social confidence space. 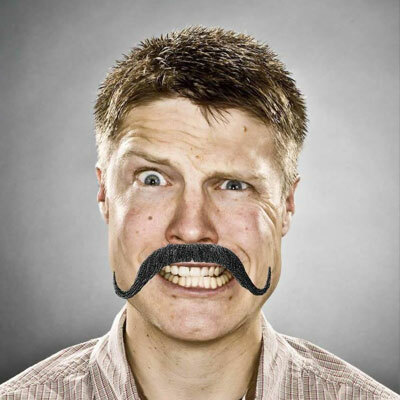 We'll hear about the systmatic approach he used to grow his audience, and various smart ways he monetized his show. 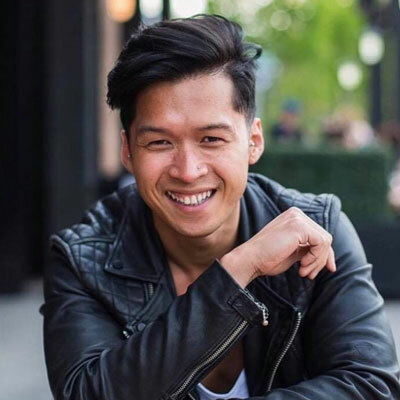 This session pulls from Justin's vast experience as a podcaster and content creator, as well as the founder of a podcast hosting startup, Transistor. You'll hear some of the best behind-the-scenes podcasting tips and tricks, backed up by years of experience and data. Learn how to start a podcast in just a few simple steps. 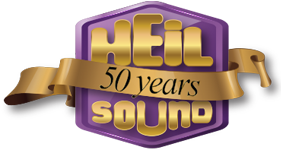 We'll cover the best gear available today, the software you need, and how to process audio for amazing sound! We'll touch on how to record remote interviews, and do a live demo of producing a podcast. Every year, we release 100 tickets. 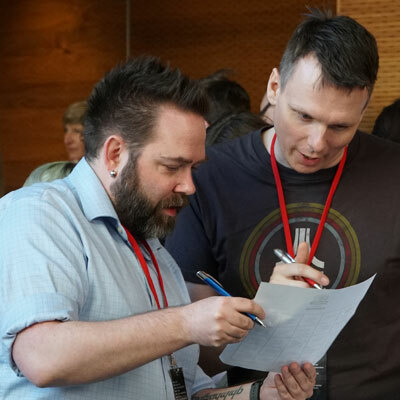 Register today to join us this June in Calgary!  Please contact us directly at hello@podsummit.com for non-profit and post-secondary rates. Save $50 by purchasing early. Includes listing in our PodDirectory. Available until June 14, 2019. 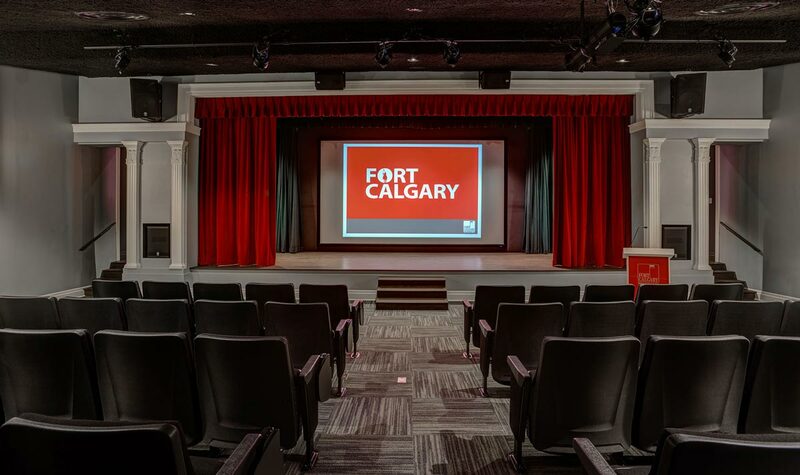 This year, we will be gathering in some very plush seats at the historic Fort Calgary in the heart of Inglewood. Situated right next to the beautiful East Village, and the Inglewood neighbourhood, we are expecting lots of sun and good times! 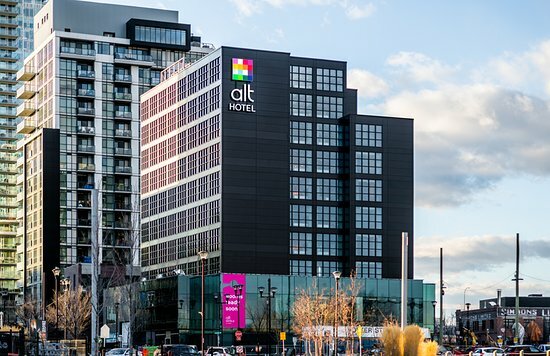 We have partnered up with Alt Hotel in East Village to offer exclusive rates for our out-of-town guests. A nice, easy and beautiful 10-minute walk to the PodSummit venue. So... what are you waiting for? CLICK HERE to grab your tickets! We partner up with amazing companies who support podcasters and content creators. 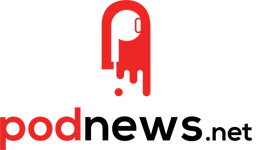 Our supporters include Adobe, Shure, Spreaker, CKUA, Alberta Podcast Network, and many more. This year, we have 6 sponsorship packages available for the right brands.